Start taking classes at ATOMIC Ballroom and other studios! ATOMIC Ballroom in Irvine, CA offers group classes in Ballroom, Swing, Salsa, Country and Tango dances for total beginners and advanced dancers. They host very successful weekly ballroom parties and social swing and salsa dances. No partner is necessary! 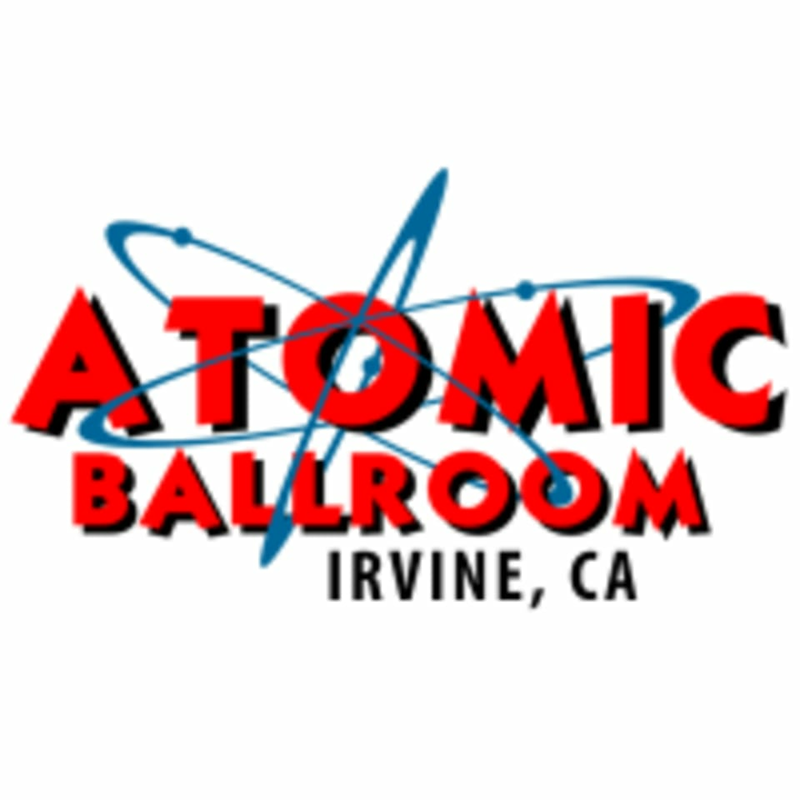 ATOMIC Ballroom Irvine is located at 17961 Sky Park Circle, Suite C in Irvine, CA. Fun time. Joe is very patient and helpful. Great instruction! Fun class. It's just a tad cold inside the studio. Corey is the best! I’ve gone to him plenty of times before. His routines are challenging and the environment is super welcoming. This level isn’t for beginners but they do have one available. I loved the intermediate salsa class! There were plenty of people to dance with and the instructor was amazing! very fun and well taught!